VOLVO is a popular brand in the country from buses to trucks to cars. 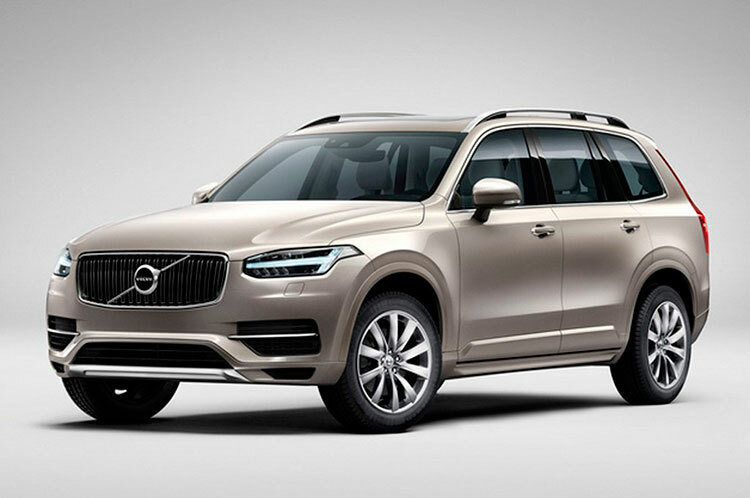 The Volvo Cars division is into manufacturing luxury cars like Volvo XC90, Volvo S90, Volvo XC60, Volvo S60 and Volvo V40. We are all well aware of tax reform which is happening in India. For the first time in the history, GST will come into effect from 1 July 2017, businesses can transact better with uniform rates and cess on products across the country. The best part about GST is particular products like luxury cars shall see a sharp decline in prices. Many car and bike manufacturers in India are clearing their existing inventories to make way for the products that will be GST ready with fresh accounts book. 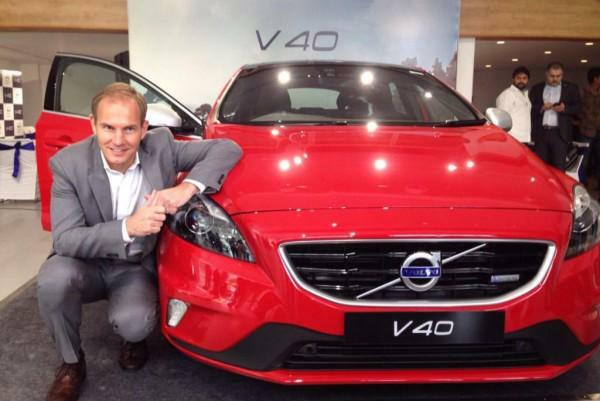 Swedish auto maker, VOLVO has revealed attractive offers on demo and display cars in Bengaluru. The offers are pretty attractive. 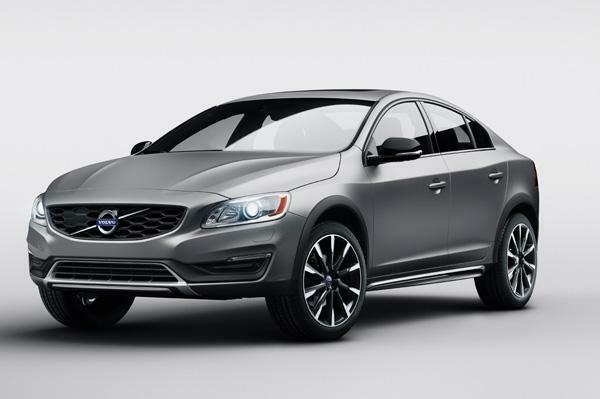 Check out the offer price list of VOLVO Cars available in Bangalore. 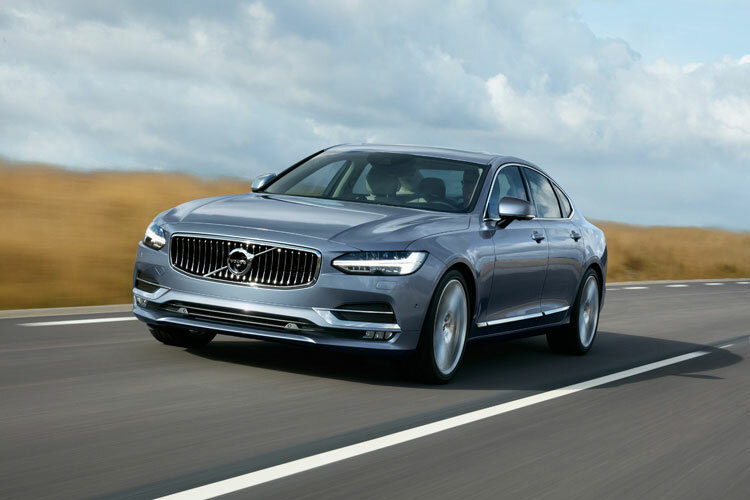 These VOLVO car prices does not reveal before or after GST prices rather is a list of prices for their existing cars in the showroom. The following offers are available at Martial Motors, #34 Race course road, Bangalore. Questions or queries? Feel free to drop it below in the comments section.